An event all about events and focused on regional areas? We knew we were onto something pretty special, and boy, did our very first year deliver! We’re based in Wagga - and think it’s a pretty great spot to hold events too - so it was the obvious destination choice. 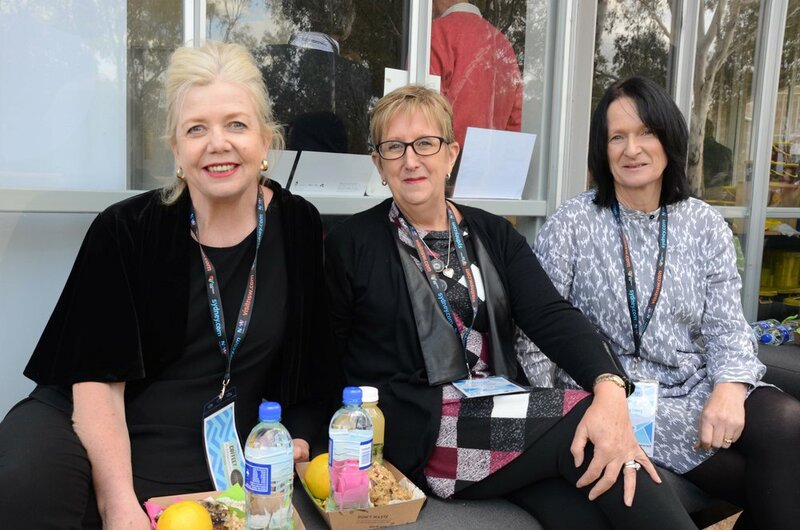 With the support of Wagga Wagga City Council and perfectly timed for the push from Destination NSW to hold more business events in regional NSW, we were on our way. 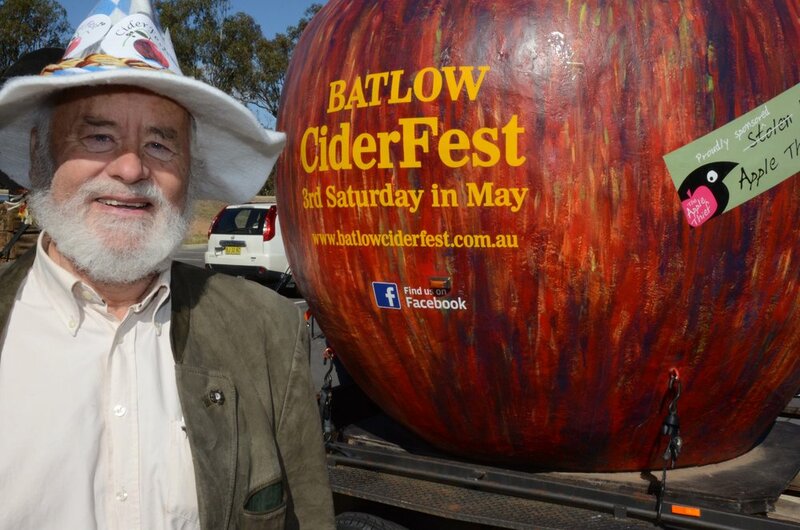 We heard from legendary regional events like Bluesfest and Woodford Folk Festival, along with up and comers Gears & Beers, Vanfest and Batlow Ciderfest [which we pretty accurately predicted as events to watch]. We also had sessions on the role local government plays in the regional events space, engaging with stakeholders, and sponsorship. 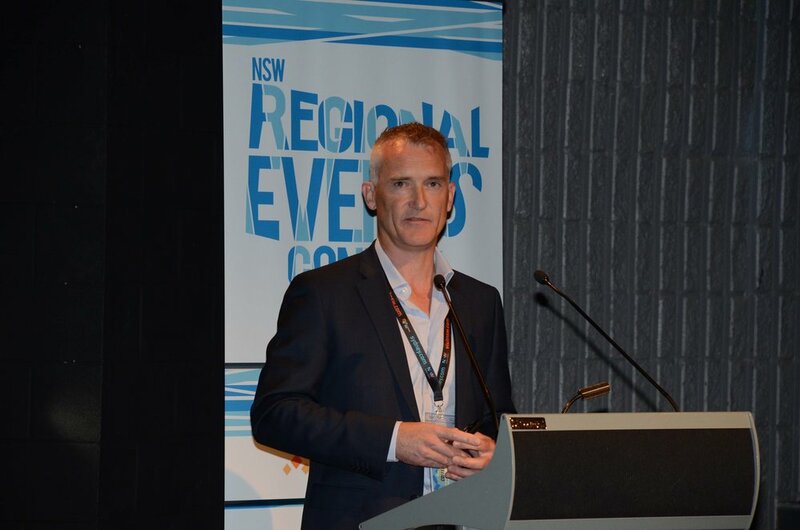 Our 2016 conference is a case study on Destination NSW’s Meet in Regional NSW website.